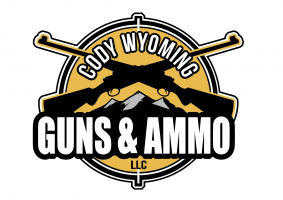 Aguila Ammunition, founded in 1961, is dedicated to the development and manufacturing of self-defense, recreational, hunting, law enforcement, and military ammunition. Aguila Ammunition meets SAAMI as well as CIP standards. Aguilla's Centerfire ammo makes use of Non-Corr Priming to guarantee reliable ignition in any weather condition.